Well… no winner for this Quiz #2 !! 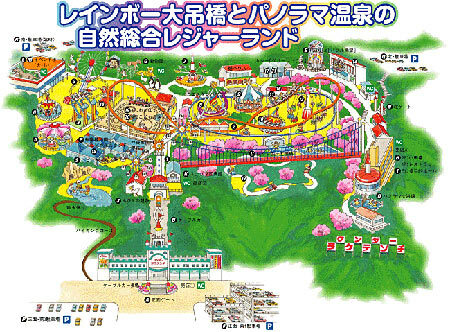 !I admit, Quiz #2 was VERY difficult!The answer is… the Beppu Wonder Rakutenchi amusement park, Kyushu island, Japan ! Quiz #2 – La solution. Et bien il n’y a pas de gagnants au Quiz #2! Je vous le concède… le Quiz #2 était TRES difficile! Il s’agit du… parc de loisirs Beppu Wonder Rakutenchi sur l’ile de Kyushu au Japon ! Beppu Wonder Rakutenchi amusement park with the funicular at the entrance. The two cars of the funicular. 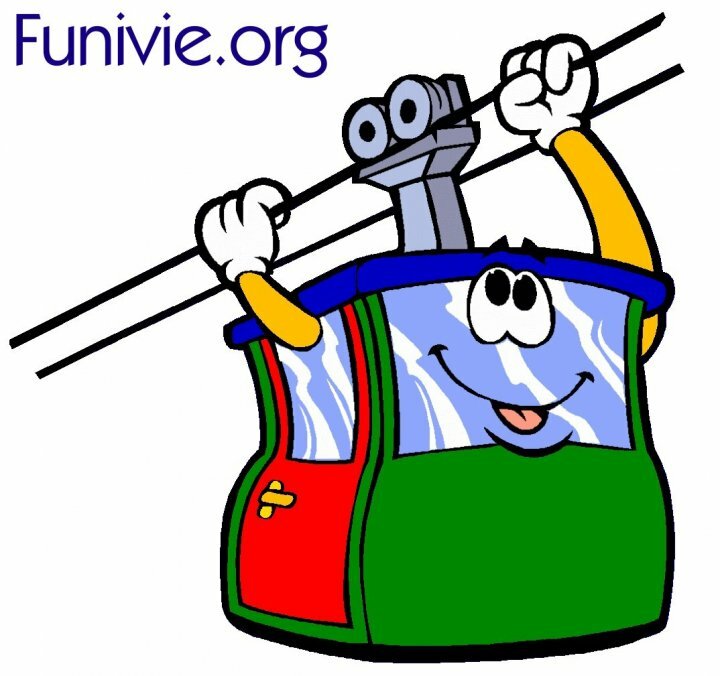 Previous Previous post: Lochezen – A new funicular in Switzerland!